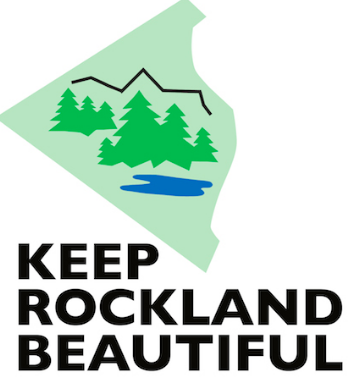 During the months of April and May, Keep Rockland Beautiful is coordinating numerous community cleanups around Rockland County for the Great American Cleanup. The Haverstraw Community Cleanup is this Sunday, April 8 starting at 10 a.m. where volunteers will meet outside Village Hall at the clock tower on 40 New Main Street. There will be a Meet & Greet with refreshments at 10 a.m. and then volunteers will walk to various cleanup sites. The rain date for the Haverstraw Community Cleanup is April 14. If anyone is interested in volunteering for the Haverstraw Community Cleanup or for any other cleanups throughout Rockland County, you can register online at www.keeprocklandbeautiful.org.